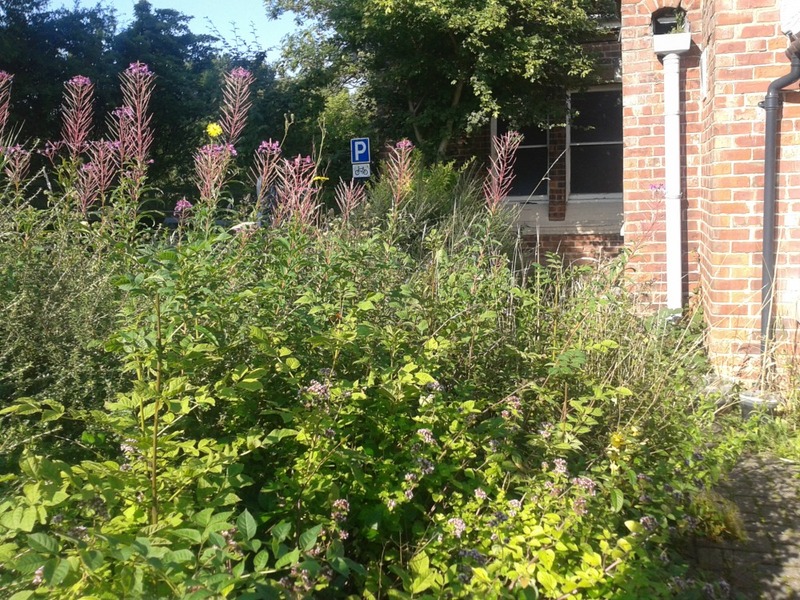 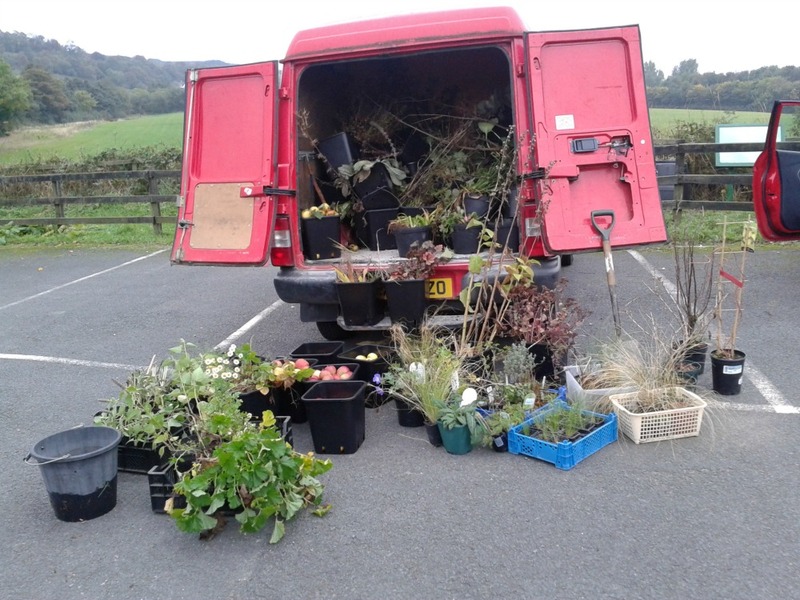 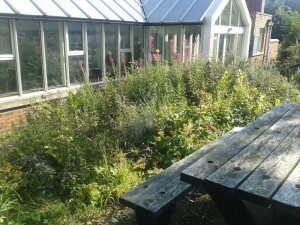 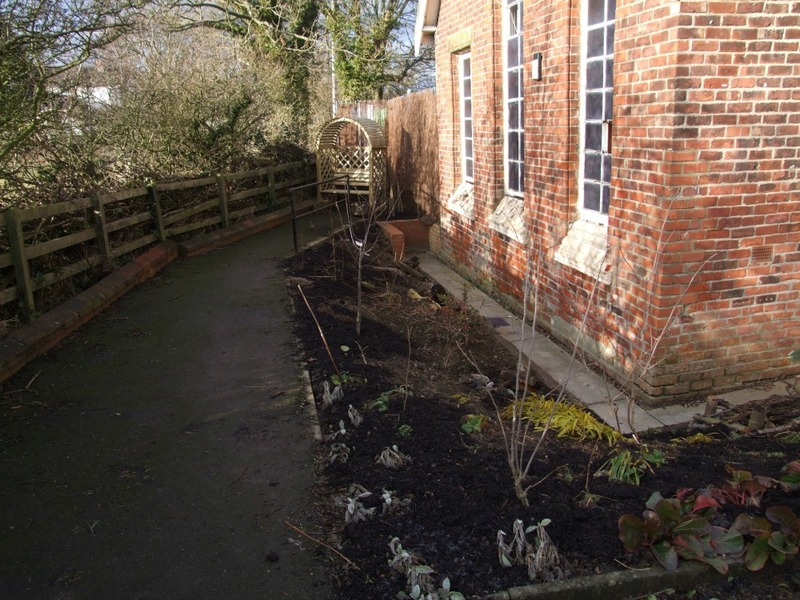 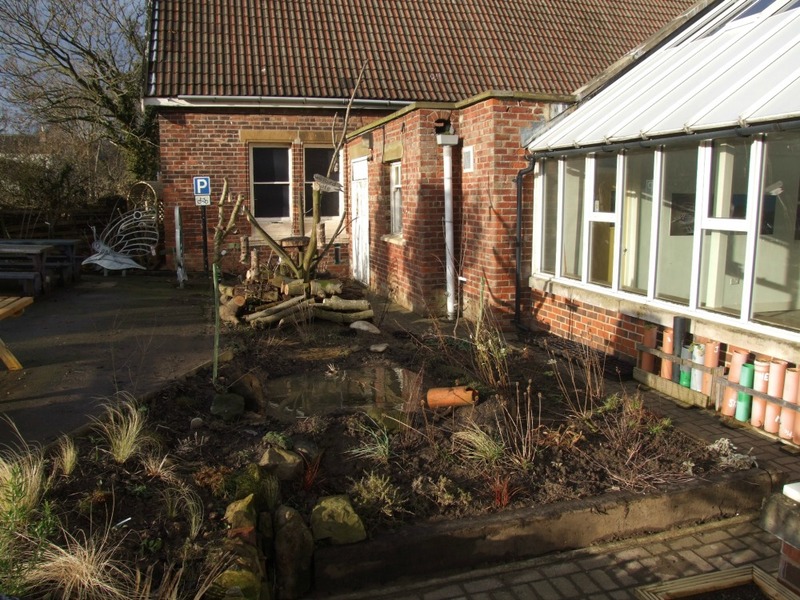 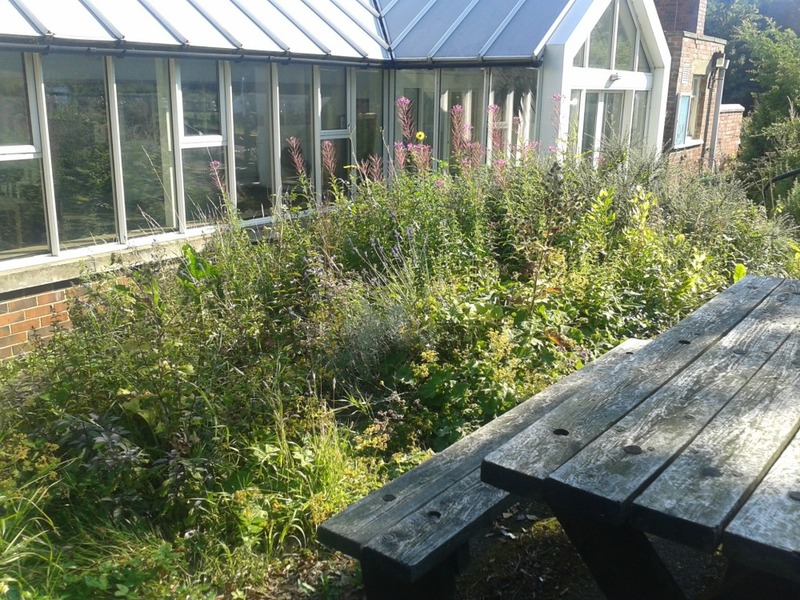 As part of the Local Food / Big Lottery funded project “Growing food for the Future” the Trust has developed a new garden adjacent to the Trust offices and Woodhill Meadows – its environmental educational space. 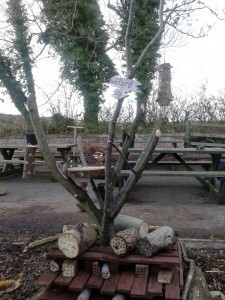 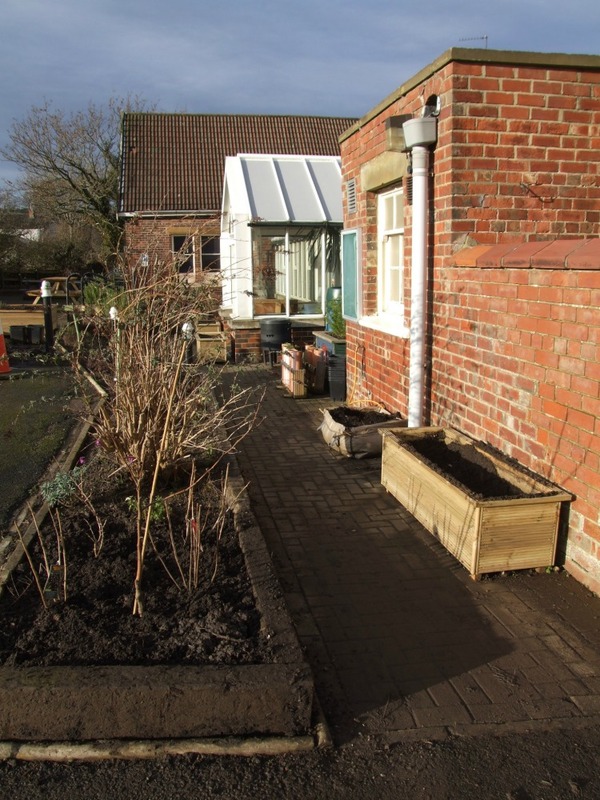 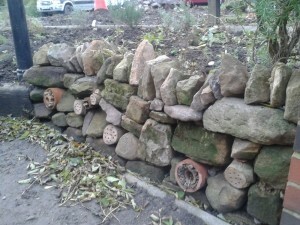 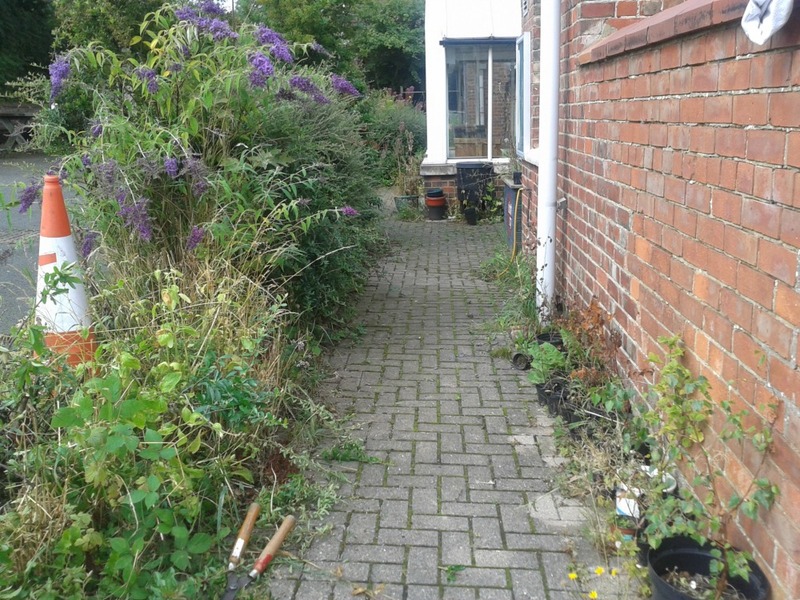 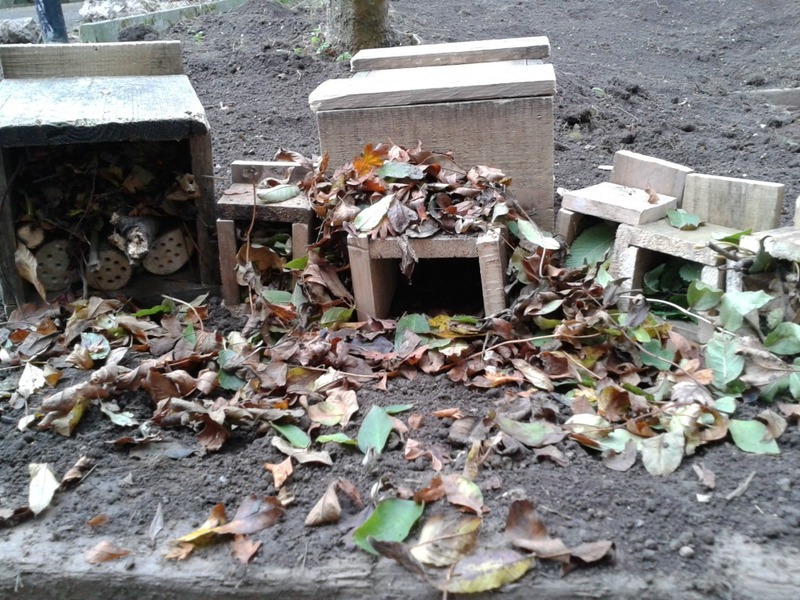 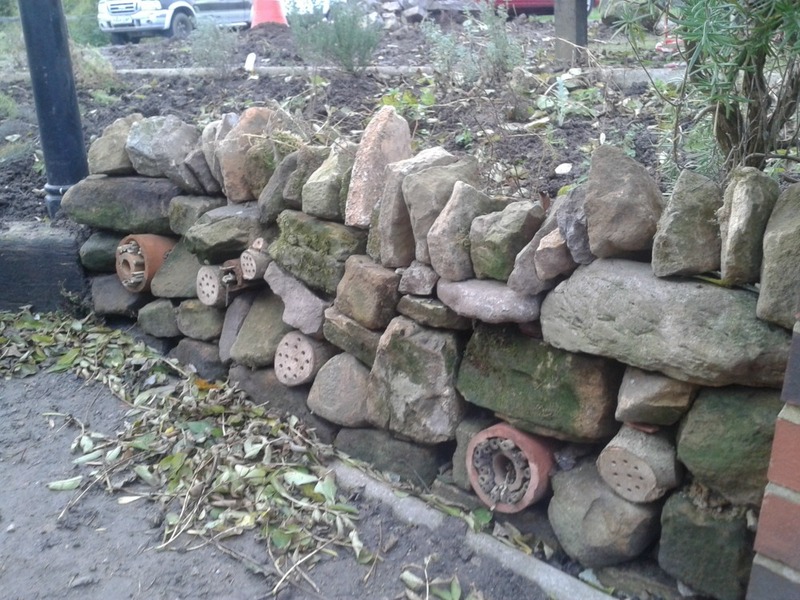 The garden was totally revamped with the aim to create an edible and wildlife garden packed full with inspiration on new, easy ways to grow fruit and vegetables and features to attract as wide range of wildlife as possible. 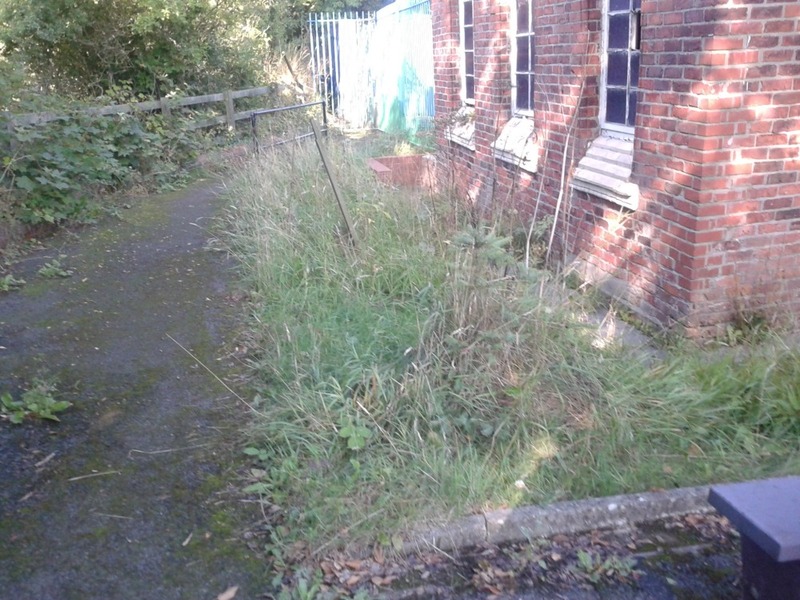 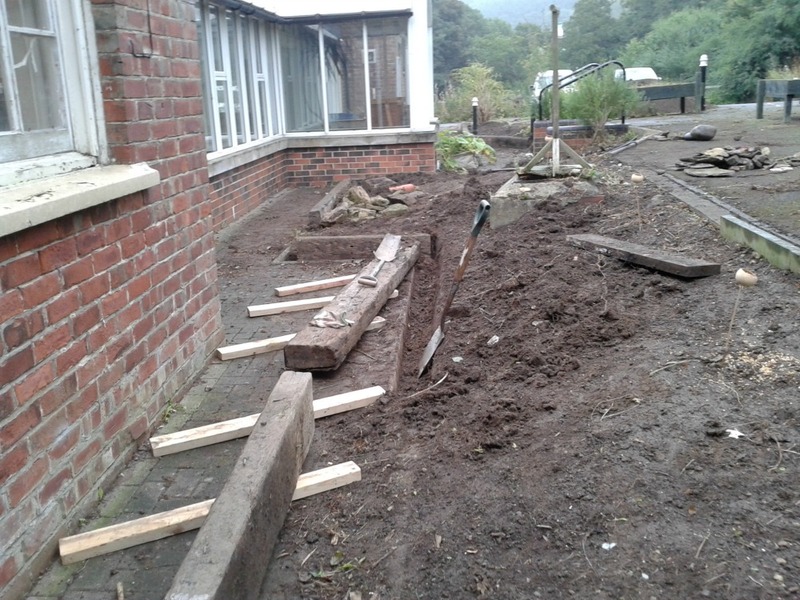 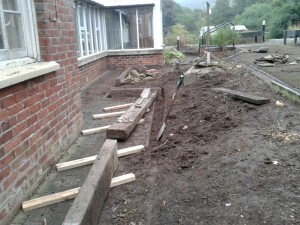 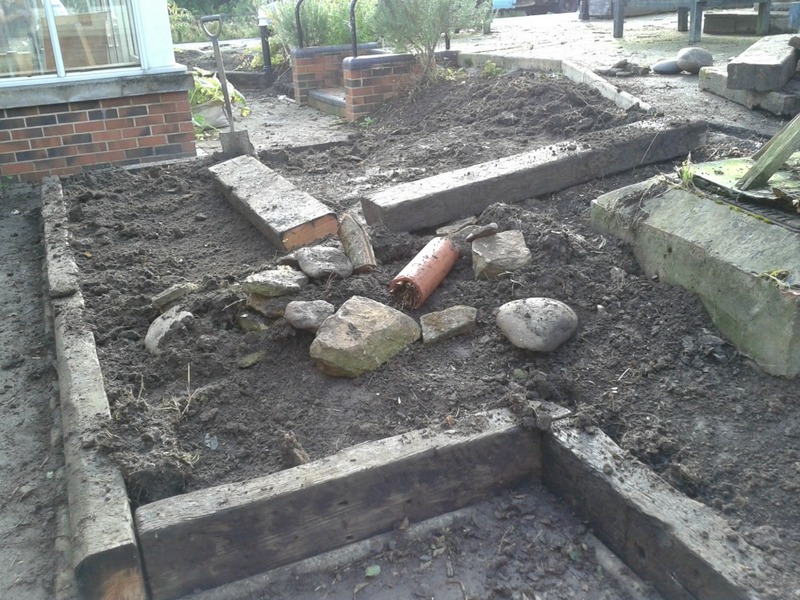 The initial groundwork involved defining new borders using sleepers. 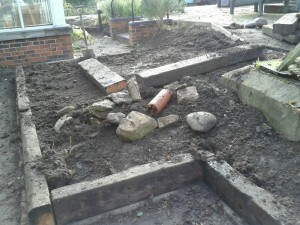 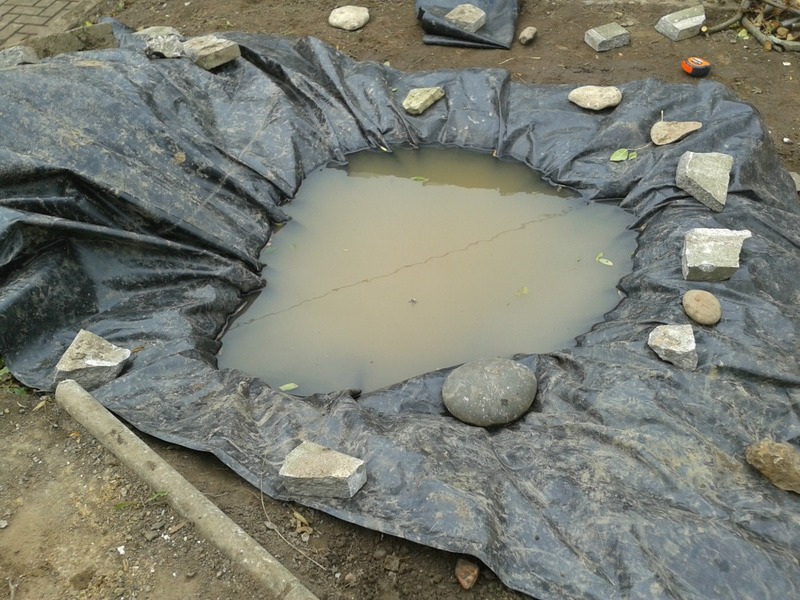 To hide a rather large drain we had a local green woodworker to design and build a rustic bird feeding area. 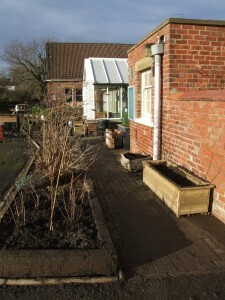 More pictures of the garden development and the finished garden can be seen in the gallery below. 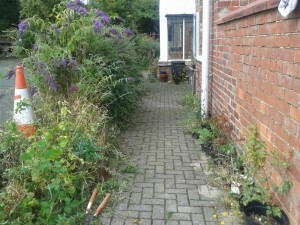 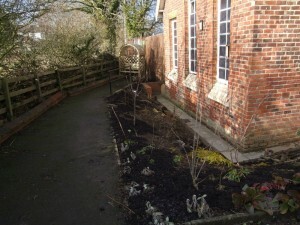 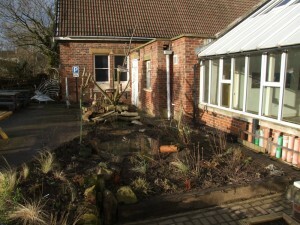 More details about the finished garden can be found on future pages.